[yasr_overall_rating size=”medium”]Canyon 7.0 comes in four different sizes and with its minimalist artwork of design it can be considered as an epitome of urban bike style. 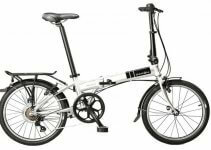 Although it looks fable with its linear and elegant forms and silhouette we can’t not to point out that it is very tough especially for the city ride. We can say that this is the product made just for the concrete jungle. It has been tested so many times and it had never failed. It is on one hand tough enough for the city ride and impressively light on the other. That means that you can ride on gravel and dirt roads without any kind of problems. Although Kojak tires (super-slick) aren’t the best choice for loose gravel, in an urban ride they are the best. Your ride will be fast thanks to slick tires made for this purpose. Thanks to theft protection nobody will take away your seatpost or wheels and they will stay exact where they belong to. 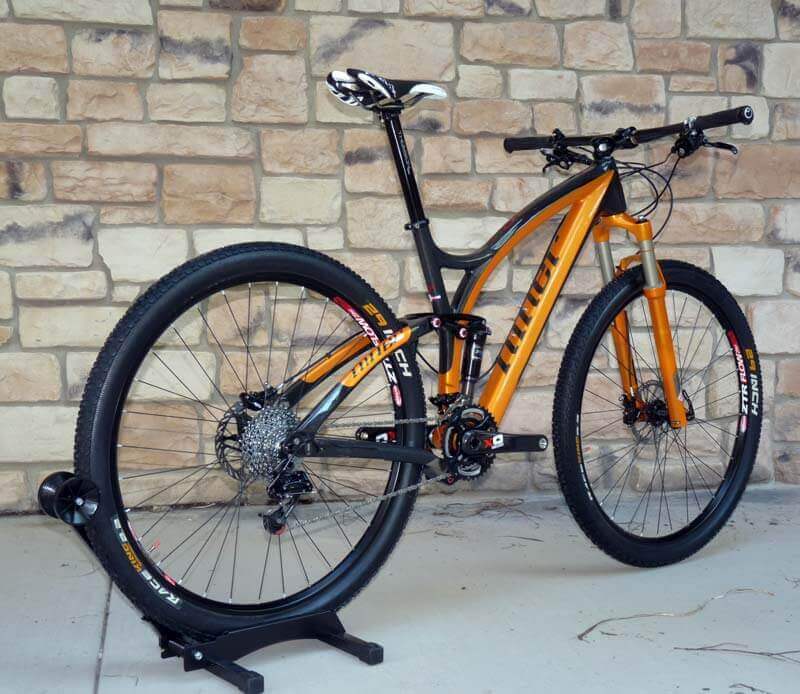 It is equipped with security axles and we can proudly say that this is a neat system for improving your bike security. The best part about this safety mechanism is the fact that you can unscrew the wheel and the axles only when the bike is upside down. It is very useful to have such safety system nowadays when it is very hard to save anything. With hydraulic disc brakes you will have total control during the ride and with VCLS innovative seatpost, you won’t feel road surface at all. The ride will be cozy and with Canyon’s flexi seatpost you will be able to ride for a very long time and not feel tired at all. Canton 7.0 is a synonym for comfort. Your commute travel will definitely be more comfortable than with any other bike. Your ride will be oil free and clean without any obstacles because rust or clothe’s stains will not exist, thanks to no oil system. This is definitely the best thing about Canyon 7.0 is that there is no rust at all. You are spared of oil applying and maintenance is reduced to a minimum due to the Gate belt drive. Besides its numerous qualities, we can say that according to its appearance it is spectacular and it makes you want to buy it. With its modern urban look, it attracts thousands of people all over the world. Its modern shadow design is irresistible. There is no person who will stay calm in front of this kind of bicycle. Canyon 7.0 is definitely one of a kind. With every well-planed detail, it is the best example of modern design represented in simplicity and minimalism that is the main characteristic of the modern time. 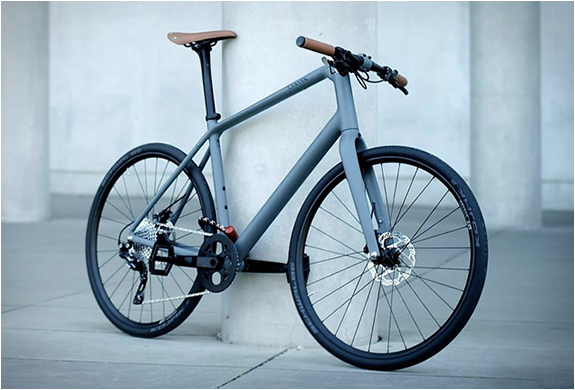 It is the best specimen and it definitely can represent how bicycles should look today. The appearance of Canyon 0.7 combined with its practical sides are definitely something that everyone should own. It will save a lot of your time and money. This economic innovation on the market is something that will separate you from the rest of the world. You will crazy for its modern urban style. Canyon 7.0 is very convenient for city and urban places. With slick tires, it can achieve an enormous speed that is very important for big cities. 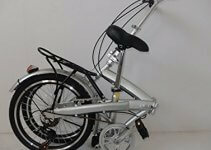 You will be able to commute in the shortest possible time. This urban design vehicle is definitely a winner in speed and comfort. You will get to the work in the shortest possible time without any stain on your clothes. Finally, you won’t have to worry and be afraid of theft because with this machine any kind of steel or theft is almost impossible.